1. Get out olive oil, garlic powder, pepper and salt. 5. 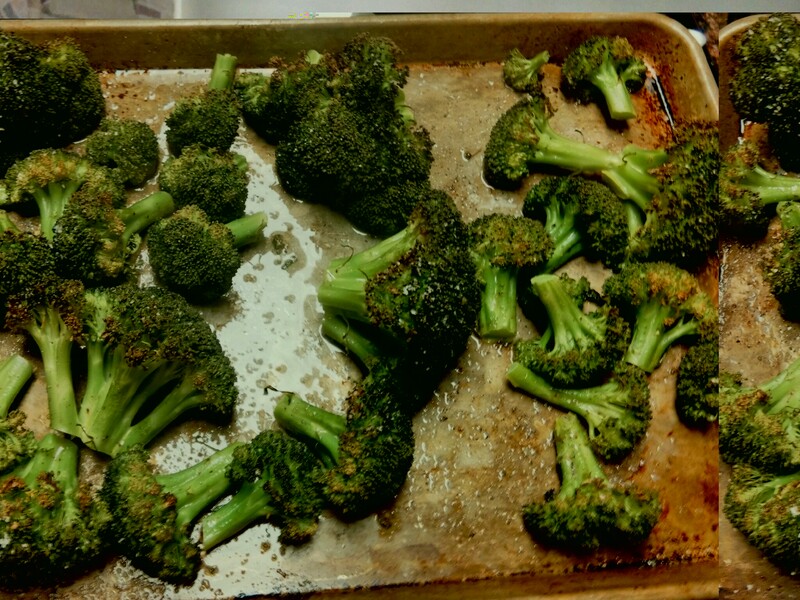 Shake the garlic 5 times (ours comes out fast) onto the broccoli (I need to be specific here). 6. Get mom, it’s time to cook the food! 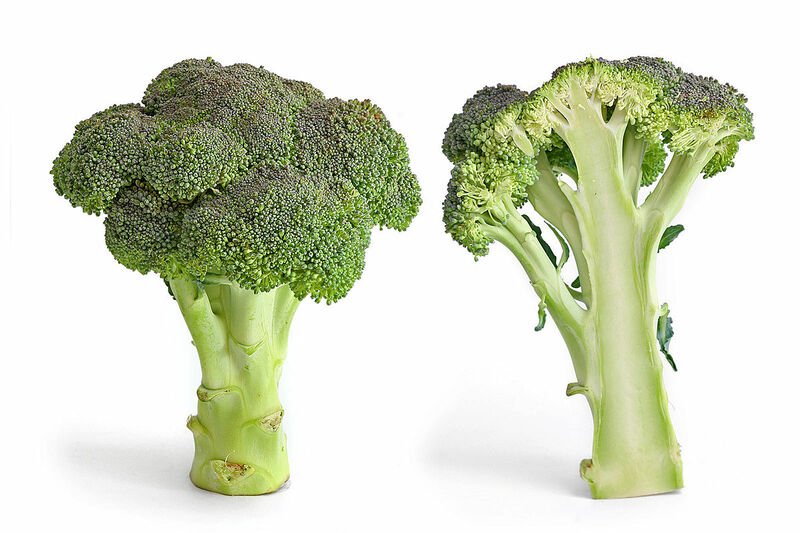 We bake ours for around 20 minutes at 425 degrees, until the broccoli is browned but not burnt. I have to warn you, this recipe (if you can even call it that) is totally addictive. 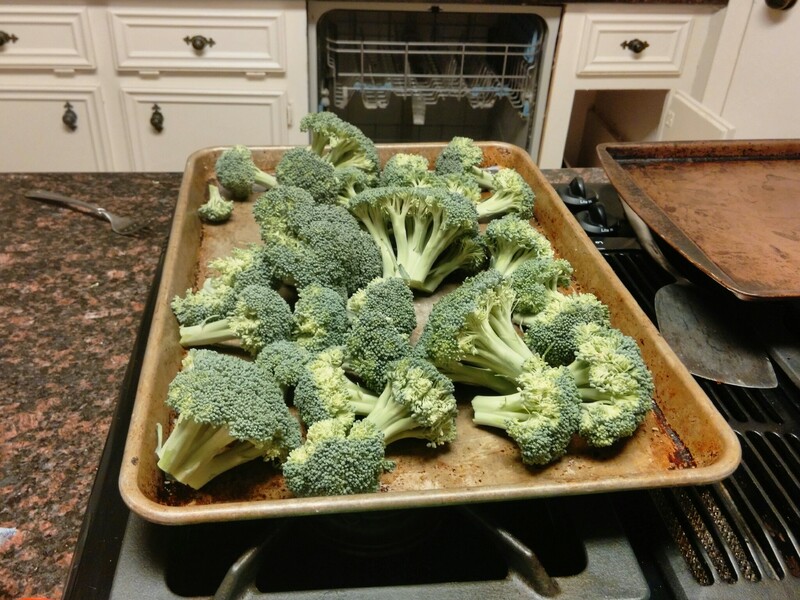 By the time it comes out of the oven, slightly crispy and smelling all amazing, kids are sneaking into the kitchen left and right. 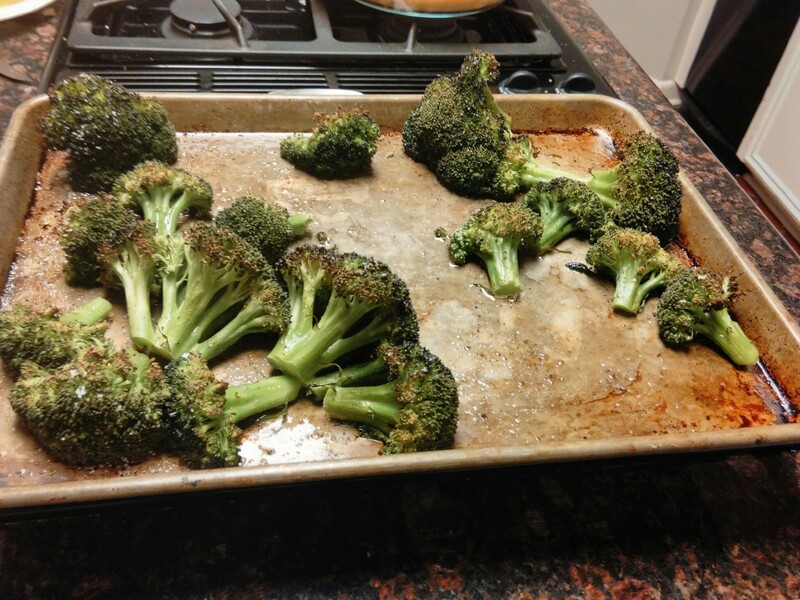 Two cookie sheets of the stuff usually end up looking like this. Reblogged this on The Foorce.